In this warm, charming, and hilarious romance, a kindergarten teacher and children’s book author attempts to write erotica—and sets out to find the right Mr. Wrong for some hands-on inspiration. Lettie Osbourne has lived her whole life by the book. Sweet, predictable, and certainly not living life on the edge, she’s always been content to make a living as a kindergarten teacher who writes adorable children’s books on the side. After her fiancé leaves her, Lettie decides she is perfectly content to accept her fate as mother to her beloved dog Odin and favorite auntie to her niece and nephew. But then everything changes. When Lettie’s publisher decides to sell only erotica, her editor convinces her to turn up the heat and throw some spice into her vanilla life. Lettie sets out to find the perfect man to inspire her writing...and finds him in her school’s vice principal, Eric Clayman. As Lettie and Eric grow closer and her writing gets steamier, she’s left wondering: is Eric Mr. Wrong? Or Mr. Right? I have been very lucky to have found books outside my main reading circle that I have enjoyed. A lot of those book are books that have been steamy reads, some packed with emotion, and some that I could read over and over again. 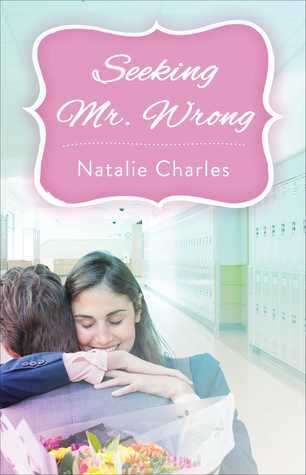 In Seeking Mr. Wrong, Natalie Charles allows me to experience something different. Presenting me with a story of getting outside your comfort zone to do the thing you love most. Lettie Osbourne, kindergarten teacher and children's book author, has lived her life in this sweet, dream like bubble. 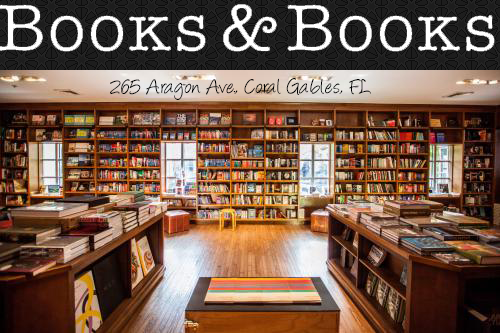 She has a fantastic publisher that loves her writing. What more could Lettie want? When the publishing house decides to change their route and go from sweet children's picture books to erotica, Lettie must make a decision and see if she is the person to write this. I really enjoyed her character. I found it fascinating that Lettie took this as a mission and her mission in writing this new book included finding the bad boy or she calls him, Mr. Wrong. Enter new vice principle. Eric is the calm, collected guy that seems like he wants the best in people, until one night, Lettie decides to take a leap of faith and sees just how wrong Eric is but how right it really feels. This story was one that took me a little bit longer to read than most of the adult books I have stumbled upon and I am okay with that. It is one that is not all about the steamy scenes, and even though I know readers really enjoy those, this book is emotionally driven to show people the idea of doing something you never thought possible. Natalie Charles writes a charming story that brings together two different people, who on the outside seem the same but once behind locked doors, a whole other persona is unleashed.